20 seconds, constantly changing mechanics and a lot of yelling. These are the keywords that perfectly describe a round of Move or Die, the 4-player friendship ruining party game where rules change every single round. Slap your friends' controllers out of their hands while playing on the same couch, challenge players online from around the world or pretend to practice offline with AI bots. 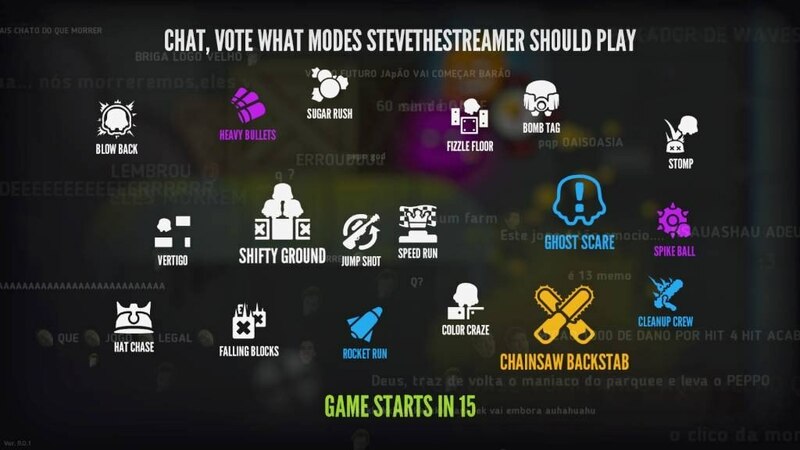 Select what game modes you want to play from an ever-growing list of developer and community-generated modes, each with their own outrageous mechanics and level design crafted to promote hours of good old friendship-ruining fun. 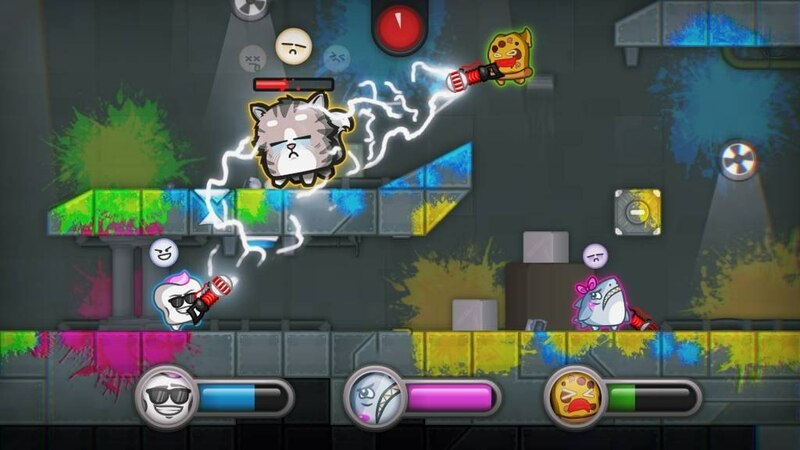 4-Player Local/Online Multiplayer and Offline Practice Modes - Play as one of several outrageous characters on the couch with friends, online against people from around the world or battle devious bots offline. 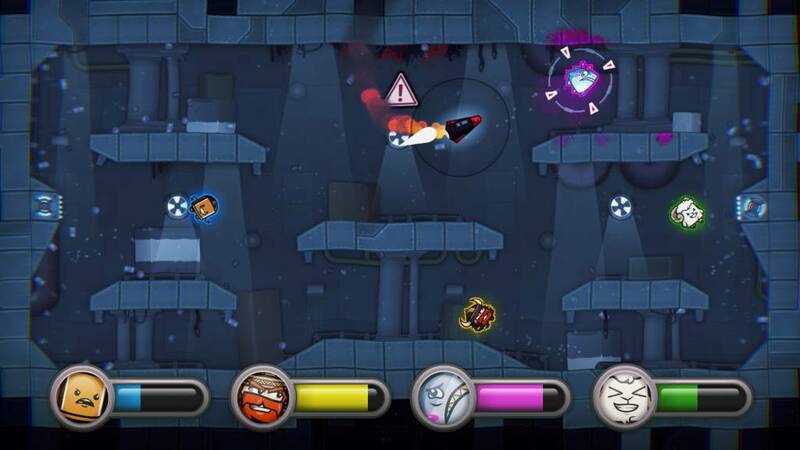 Game Modes Galore - Choose from a huge and always increasing variety of hilarious game modes like Jump Shot, Chainsaw Backstab and Rocket Run, each with their own unique mechanics and level design. Easy-to-Learn, Fast-Paced Fun - Move or die...literally. With not moving resulting in your character exploding and only 20 seconds per round, Move or Die is quick to pick up and incredibly fast-paced. 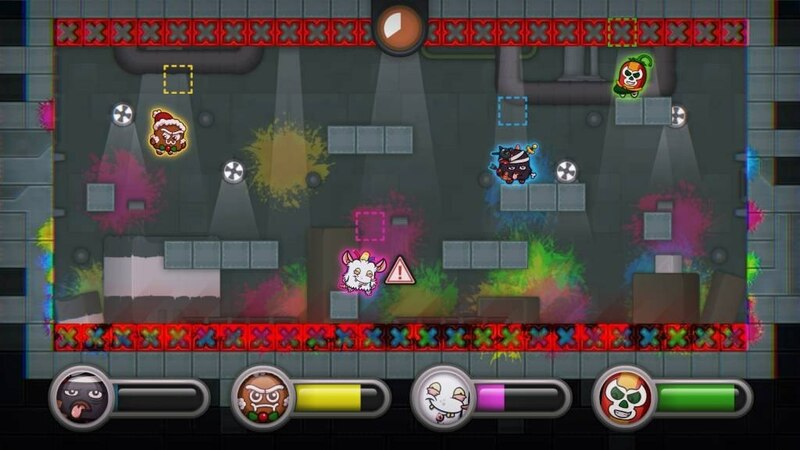 Leveling-Up System - Acquire crazy skins for your character and unlock new game modes as you squash your opponents online. Daily Challenges and Missions - Work your way up the leader board and earn bonus XP by completing challenges and missions that change every 24 hours. Regular Content Updates - New content, including game modes, characters and new features will be added on a regular basis to keep Move or Die's friendship-ruining-o-meter high. MOD Friendly and DRM Free - Build your own characters, game modes, mechanics, levels, soundtracks and more. 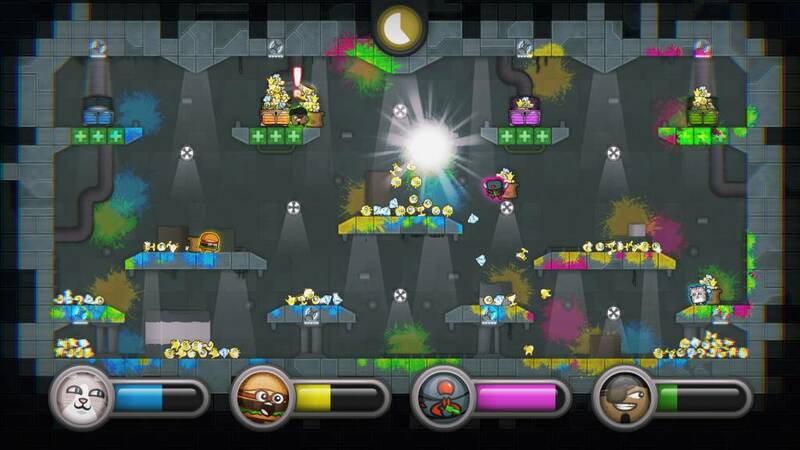 Includes Steam Workshop support, as well as a super user-friendly level editor. DLC Free...Always - Everything in the game can be unlocked for free, no paywalls. No bull$#%&. Period. 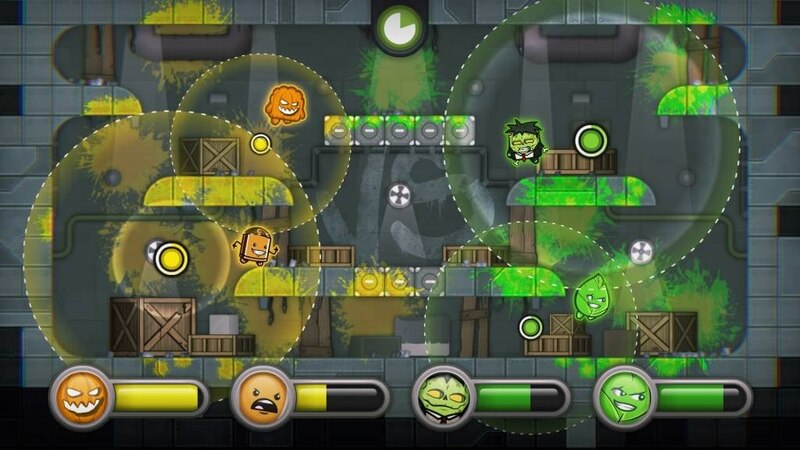 Striking Graphics and a Killer Soundtrack - Get your blood pumping with vibrant 2D graphics, as well as a heart-thumping soundtrack by Jacob Lincke. Controller and Keyboard Support - Play with one or 4 controllers, a keyboard, a DDR pad...or...the guitar and drums from Guitar Hero. Your choice. Although, we recommend a controller.